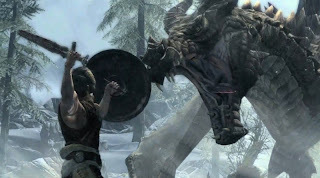 Skyrim: Another timeless game in the making? You might wonder, why Skyrim? Well, for starters its map is so huge that it can literally take a few hours for me to walk from one end to the other. There are 5 Main Cities and also dozens of smaller towns. Each town have their own personalities and are at war with each other. Now, to the fighting. 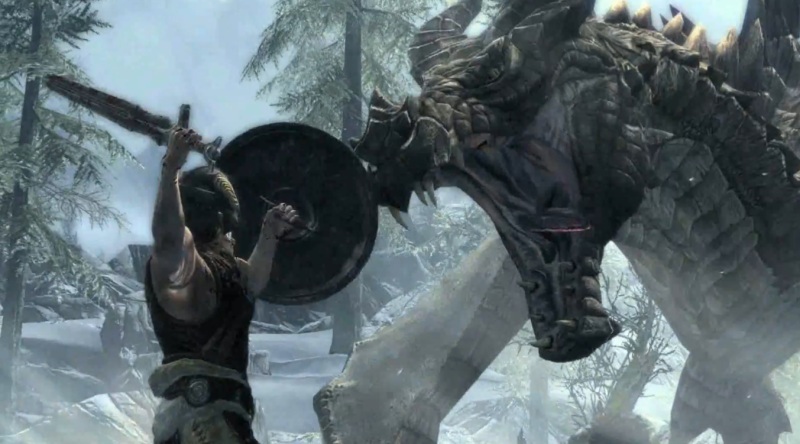 Skyrim allows us to fight using either magic or weapons. 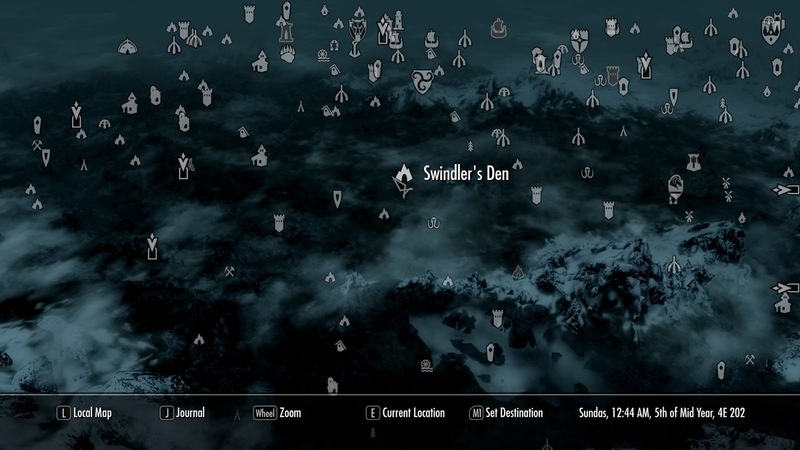 Dragons lurk everywhere in the map and they can randomly attack the town you are in. We can slay them but at first they can be tough to kill. But the best part is that if we somehow find their lair, we can absorb their power that they were using and we can use them for our own gain! 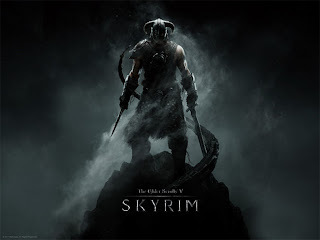 All in all, Skyrim is one of the most diverse games that I have ever played and it really has endless possibilities such as the character class, skills and so on. I would recommend it to people who have too much time on their hands and a love for a game that is taken in medieval times. So, what are you waiting for? START PWNING NOW!